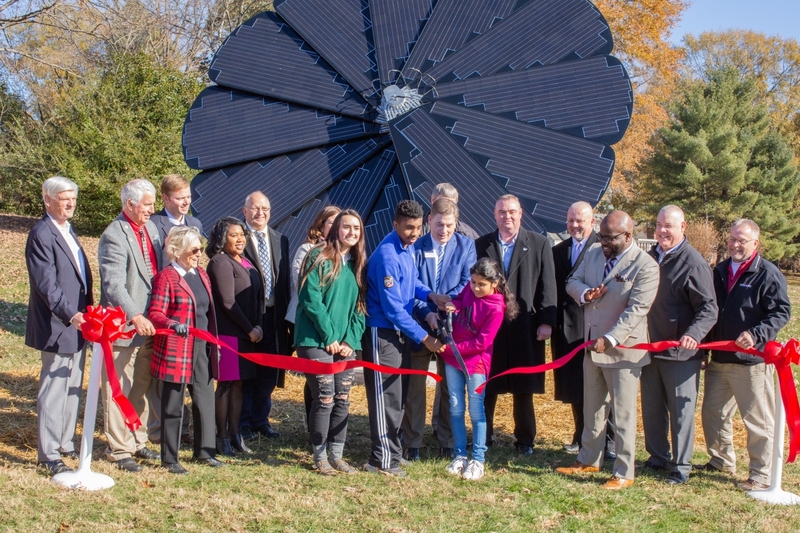 EDEN, N.C., November 29, 2018 /3BL Media/ — Mohawk Group and nonprofit Groundswell have teamed up to locate a new smartflower™ solar energy unit near three Rockingham County Schools in North Carolina—a project that will bring the benefits of clean solar power to the area, create educational opportunities for students and also contribute to Mohawk’s sustainability efforts to leave more handprints than footprints. Both Pivot Point and Red List-free Sunweave, which is crafted from Mohawk Group’s award-winning yarn system, Heathered Hues, are designed to give more back to the environment than they take during their entire life cycle. Sunweave is manufactured in Eden. 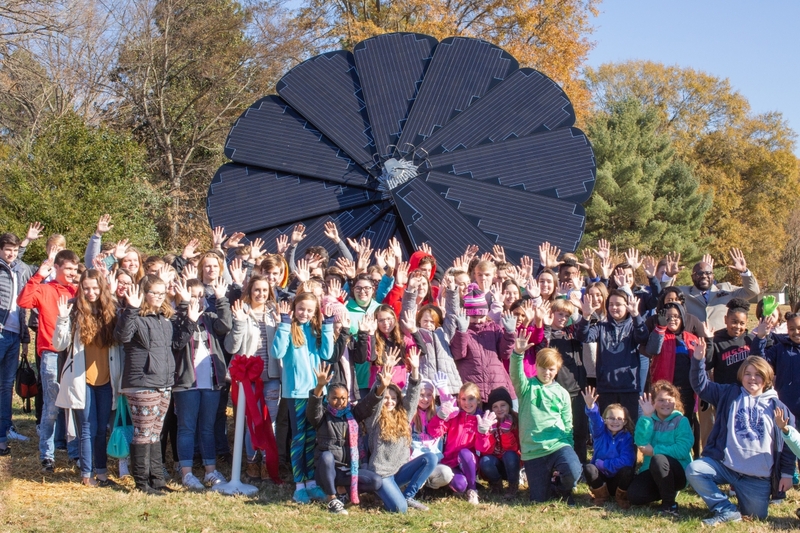 Groundswell is a 501c3 nonprofit that builds community power. 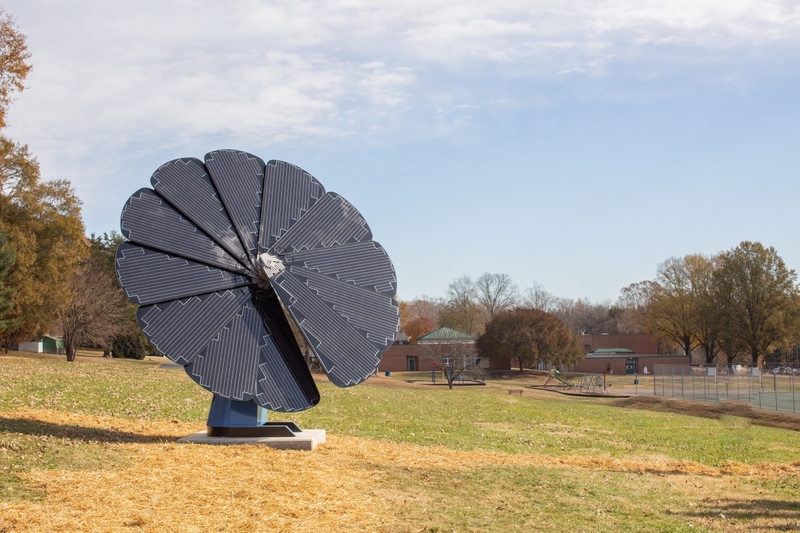 Groundswell develops community solar projects and subscriber management programs that connect solar power with economic empowerment, enabling neighbors to work together to Share Power™ and substantial energy savings with low-income households. 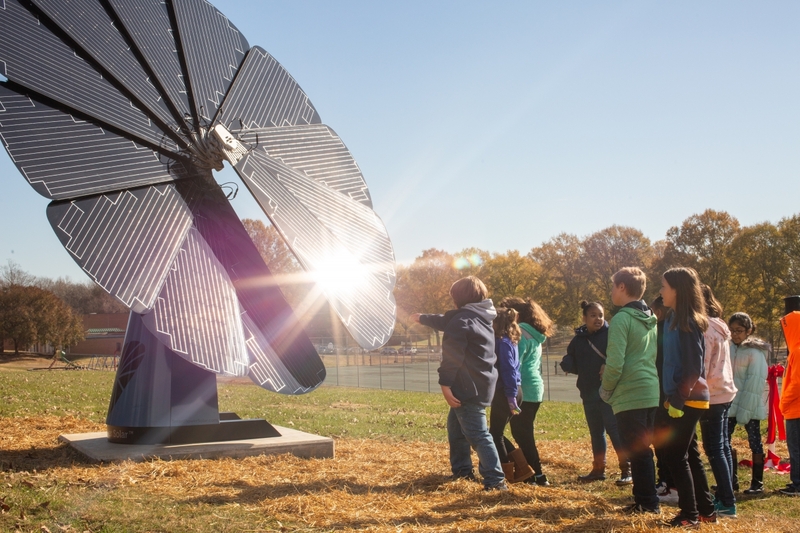 Groundswell believes that clean energy is a necessity, not a luxury; we’re all in this together; and we can’t afford to leave our neighbors behind. To learn more, visit Groundswell.org.